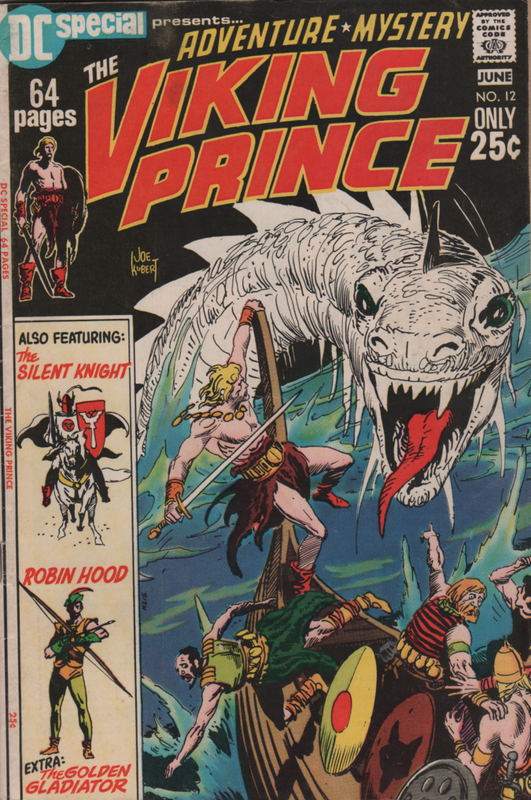 Robin Hood | Magazines and Monsters! A-ha! I outfoxed everyone with this week’s pick, didn’t I! OK, I’ll stop tooting my horn and let Robin Hood do it instead! 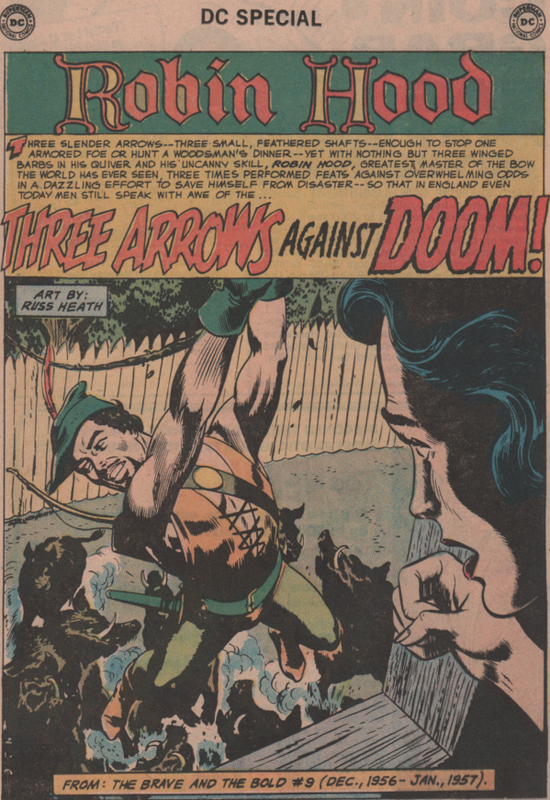 Of course, Errol Flynn is who everyone thinks of when they hear the name Robin Hood, and rightly so, but don’t look past this adaptation. Richard Greene had played the character for quite some time on the television show, and he does a solid job in this flick from the legendary Hammer Studios! Whether you knew it or not, Hammer did produce a few movies that weren’t of the horror genre, and believe me when I say, most were entertaining at the very least. 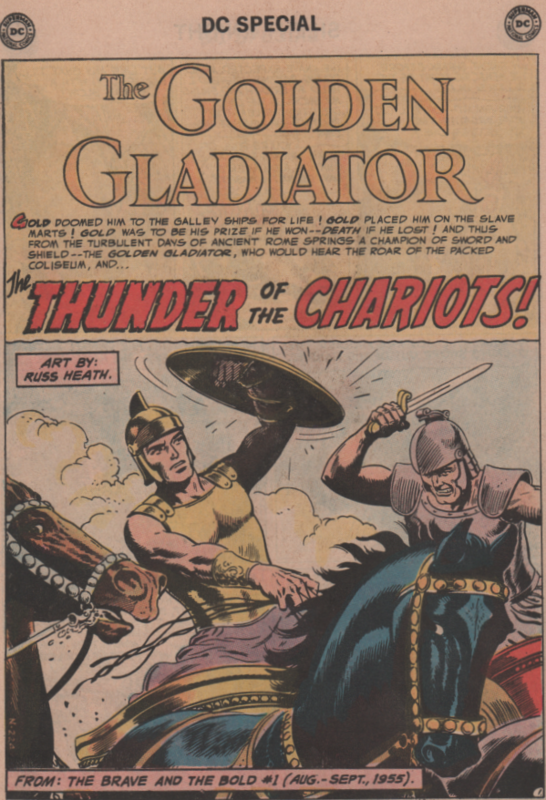 You should definitely recognize a few faces in this one, as perennial Hammer favorites like Oliver Reed (The Curse of the Werewolf), Richard Pasco (The Gorgon), Jack Gwillim (The Curse of the Mummy’s Tomb), and Peter Cushing are all prominent characters in this one. Throw in a seasoned veteran like Nigel Green, and you have a cast worth watching! Alright, let us journey to Sherwood Forest! As the film begins, we see a waterfall, and hear a man singing a song about the outlaw, Robin Hood. Over a hillside, a few of the sheriff’s men are detaining a man on horseback. One of them reaches into his pocket and pulls out an emblem. The man then grabs it, and takes off as if he’s stolen something. Of course, the sheriff’s men pursue him, and actually shoot him in the back with a crossbow. The man survives long enough to get to the edge of the forest, and then arrows come raining down on them, and they ride away, like the cowards they are. We then see the man ride down near the river, and fall off of his horse, near death. 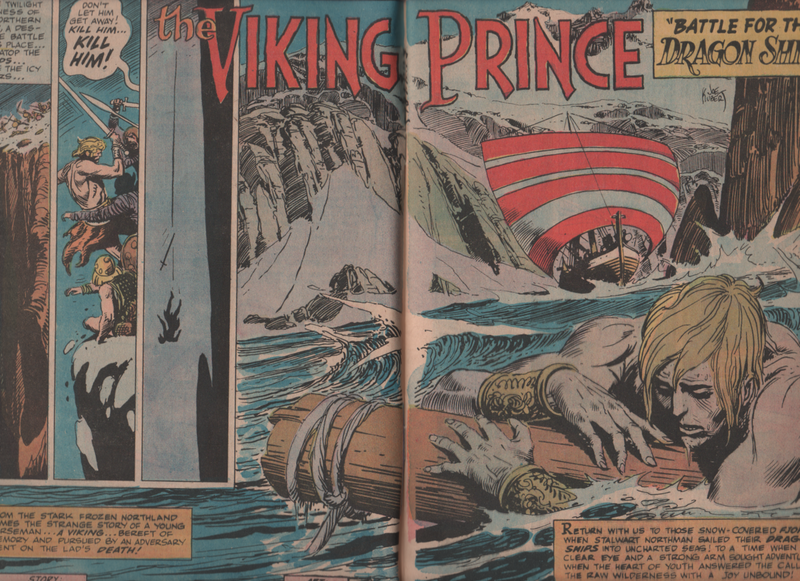 Two of Robin’s men, Little John (Nigel Green), and Roger (James Neylin) inspect the man, and think him dead, so they help themselves to his belongings. 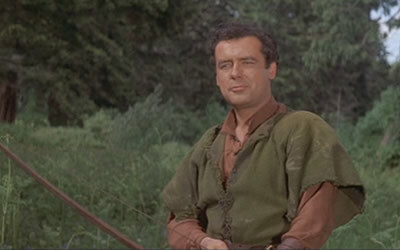 Robin (Richard Greene) stops them but then hears a rustling in the bushes nearby. He tells the person to come out or be shot with an arrow, and then a beautiful woman comes out. Her name is Maid Marian (Sarah Branch), and she seem to loathe Robin. She brushes him off, then leaves. Later that night, Robin and his men are treating the man who was shot, but it doesn’t look like he’ll pull through. They have some food and drink and even a song or two, and then Robin notices the man hasn’t moved since they found him, and he fears the worst. The next day, Maid Marian uses a dagger to post a note to a tree by the edge of the forest. The note states that she’ll be at a nearby Inn, if he should want to meet.He laughs, and tells Little John that he’s going to meet her, but Little John is wary, and thinks it’s a trap (insert Admiral Akbar joke here). That afternoon, Robin disguises himself as a peasant, and heads into the Inn. 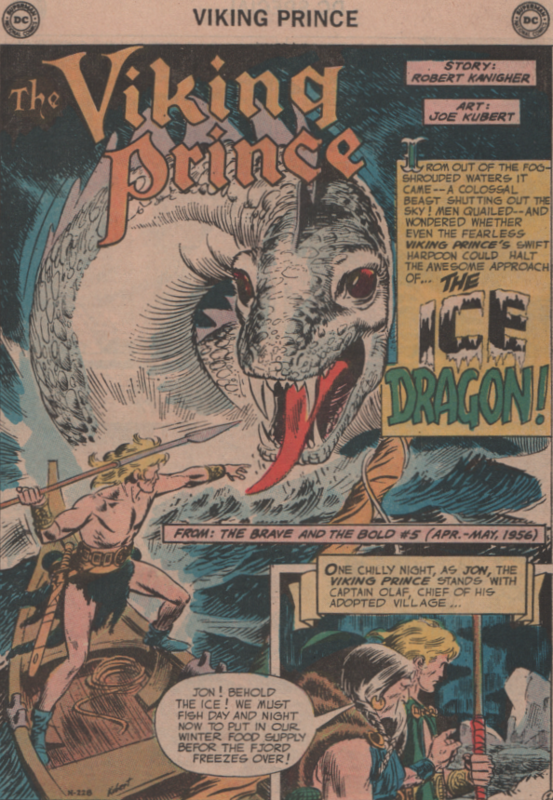 He tosses the dagger at the table where Marian is sitting, and she jumps out of fright. She seems surprised to see him, and after they exchange pleasantries, she makes her purpose known. She tells Robin that a friend of her’s is here and wants to meet him. 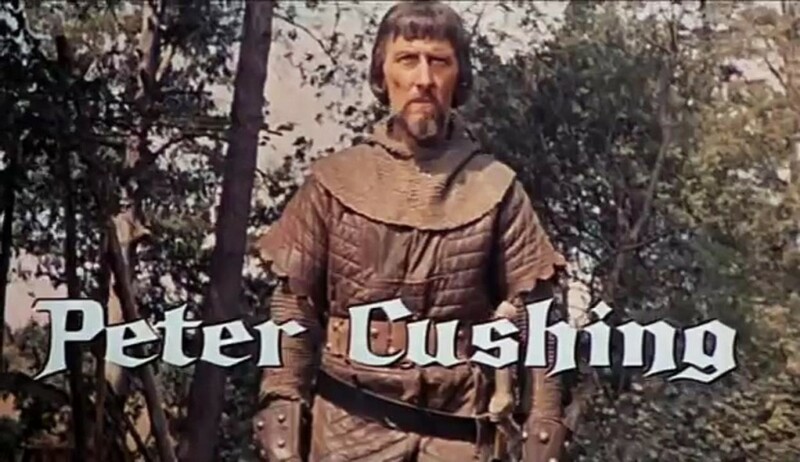 Out from the corridor, pops the Sheriff of Nottingham (Peter Cushing)! He offers Robin money, then a pardon is he’ll turn over that man that he rescued yesterday. Robin refuses, of course, then gets chased by the sheriff’s men, but the men of the forest stop them. Back at the camp, Robin and Little John check in on the wounded man. He comes to his senses but only long enough to say that there is danger and he needs to get to Bawtry (the land of a nobleman that was recently killed). Robin and Little John are trying to solve this riddle, but need more clues. 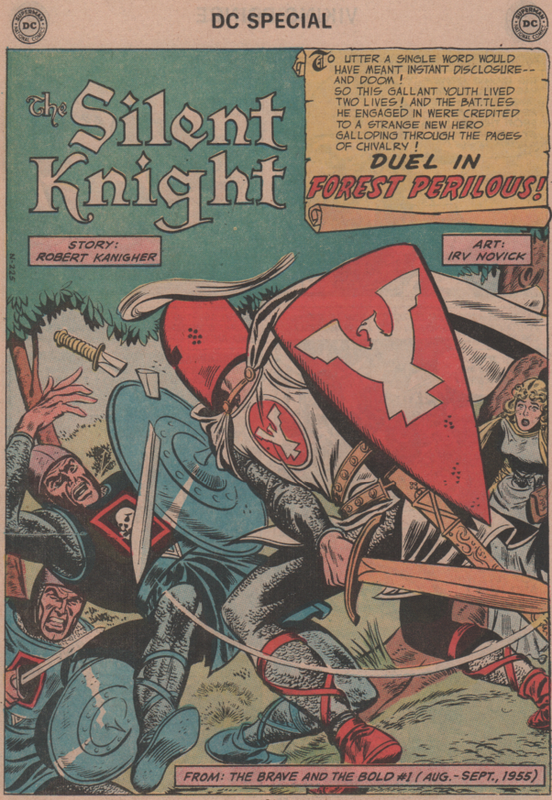 The sheriff doesn’t waste any time, and brings his men to the forest to try to drive out Robin and his men. He captures one of Robin’s men, and after telling him that he’ll give him a pardon, he tells the sheriff where the camp is hidden. In the meantime, Robin moves the camp to another location, thinking the sheriff might have found it anyway. The sheriff then kills him anyway, and then sets out to find the camp. Marian meets up with Robin, as they both find the young man who the sheriff killed in his death-throws. Now Marian knows what kind of jerk the sheriff is, and she then vows to help Robin. 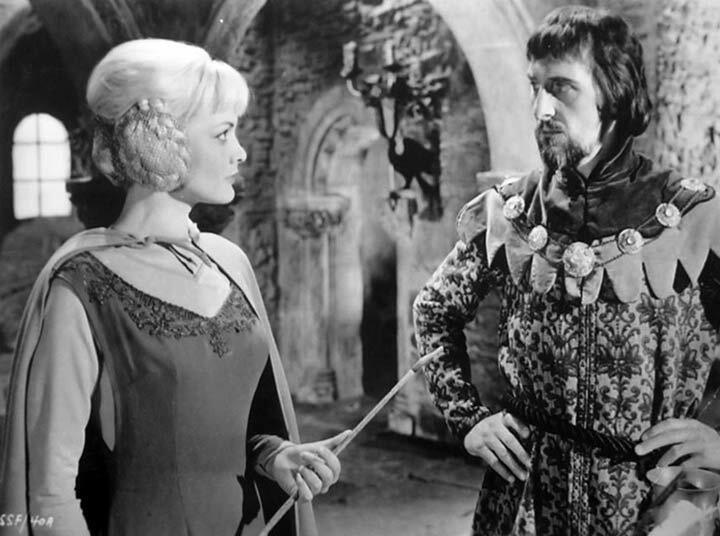 It is then revealed that there is a plot to kill the Archbishop Hubert Walter (Jack Gwillim). 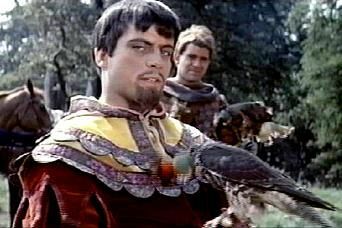 The two conspirators are Lord Melton (Oliver Reed – first image below), and Edward, Earl of Newark (Richard Pasco – second image below). Initially, Robin is tricked into being on the side of these two because they seem to oppose the sheriff, but Robin soon finds out about their insidious plot, and aims to take them down! Will he be able to stop them, and the sheriff? What about the lovely Maid Marian? Check out this classic to find out! I’m not going to tell you that this film is better than the Errol Flynn classic, because it’s not. But let’s also be honest and look at this cast. Cushing, Greene, Reed, Pasco, Green , and the beautiful Sarah Branch! Not bad, and when you consider that this was a Hammer film production, right in the midst of their horror revival, it makes this film even more cool! Cushing is absolutely believable as the sheriff, which is especially fantastic considering he’d been Van Helsing, Dr. Frankenstein, and a host of other mysterious characters over the last few years! 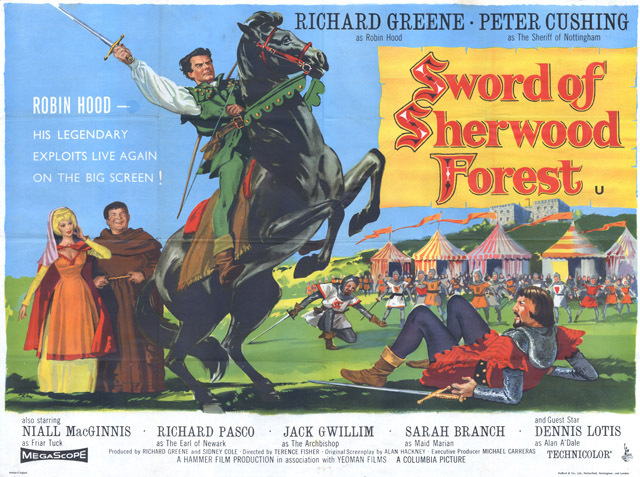 Richard Greene makes a fine Robin Hood, and although I’ve never seen the TV show before, I’m definitely going to look it up! 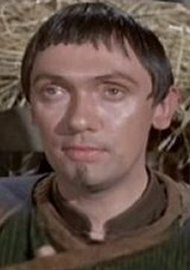 Nigel Green gives a wonderful performance as Little John as well. The sets for this film were outstanding, and knowing Hammer, they were probably reused from earlier films, like Dracula or Frankenstein. The castles, outdoor scenes, etc., were all top-notch. The costumes were great as well, and we have Rachel Austin and John McCorry for that! 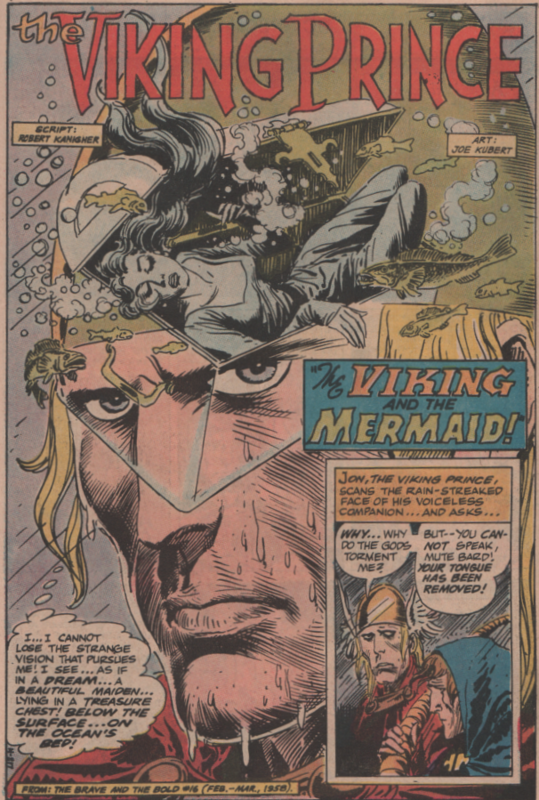 The music was also another high point, and John Hollingsworth did a masterful job. As you can see, this one certainly needs to be on your radar, so seek this one out the first chance you get!